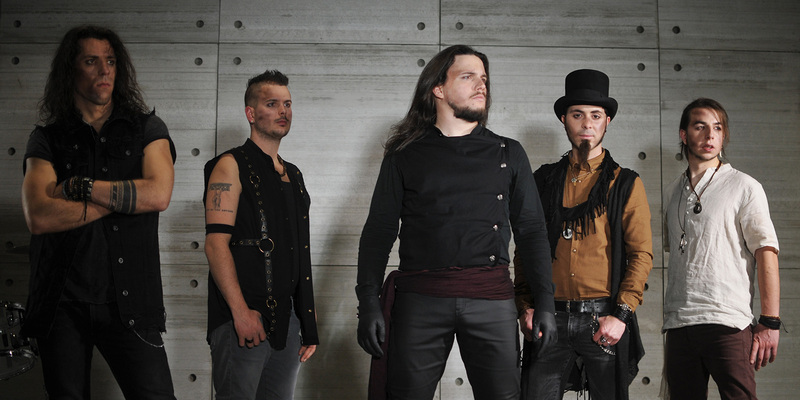 Italy’s hard-rocking alternative metal band NEREIS have revealed a new music video for the song “Now”. The video was directed by Maurizio Del Piccolo, and filmed on location at Adrenaline Stadium (Moscow), and A2 Green (St. Petersburg) while the band was on tour in the Russian Federation during November, 2018. Watch the video right now at this location. “Now” is taken from the band’s latest album Turning Point which was released on June 8, 2018 via Eclipse Records. The album received critical acclaim from dozens of media outlets and radio stations all over the world. To date, the band have released three music videos supporting the album, for the songs “Breaking Bad”, “Overdrive”, and “Two Wolves” which have surpassed a combined 24,000 views on YouTube. Download or stream Turning Point the full album on iTunes, Amazon, Google Play, or CD, and stream it via Spotify, Apple Music, Deezer, iHeart Radio, and more. 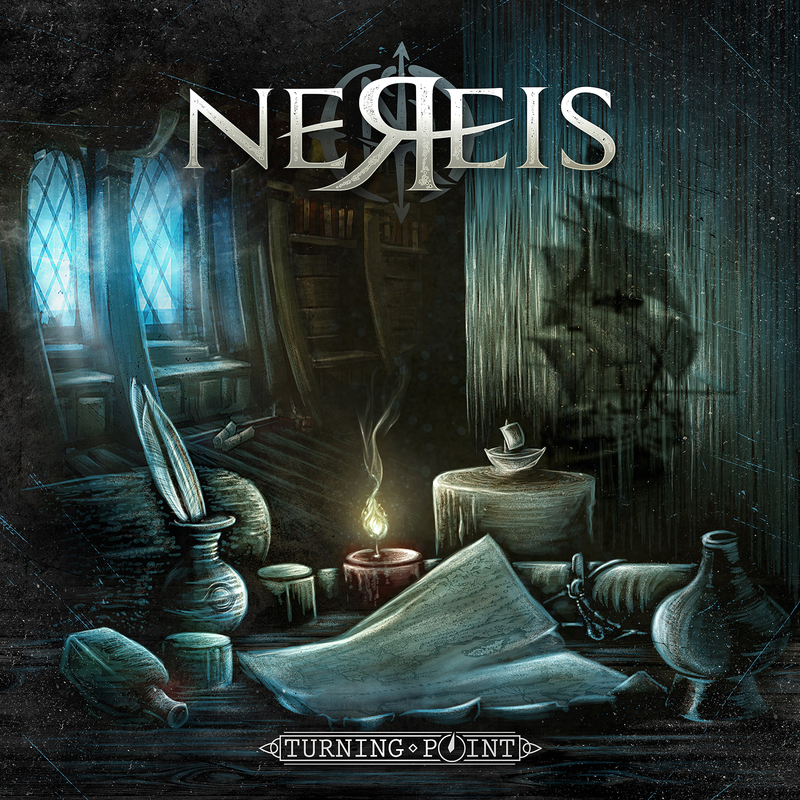 For more information on Nereis, please visit them on Facebook, Twitter, or Eclipse Records, and follow them on Spotify. Founded in 1997, Eclipse Records is a boutique independent record company focused upon hard rock/heavy metal music, best known for discovering & developing artists such as Mushroomhead, A Breach of Silence, Bobaflex, Set Before Us, and others.